LED STRIP LIGHTS with Emergency Power Fail. eZi-DA66 – 6×6 Distributed Audio System + HD matrix control. 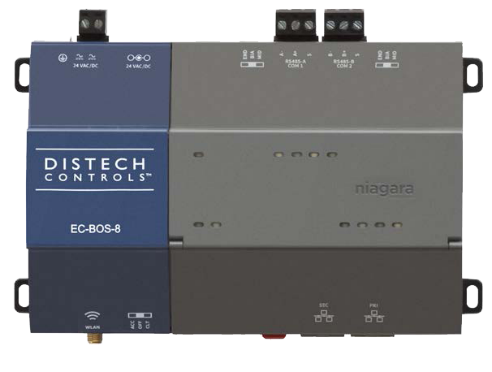 eZi-DA64 – 6×4 Distributed Audio System + HD matrix control.